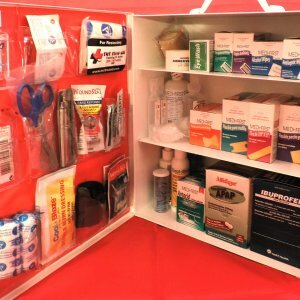 2 Shelf First-Aid cabinet meets OSHA and ANSI requirements for business first-aid as well as for an in-home first-aid cabinet. 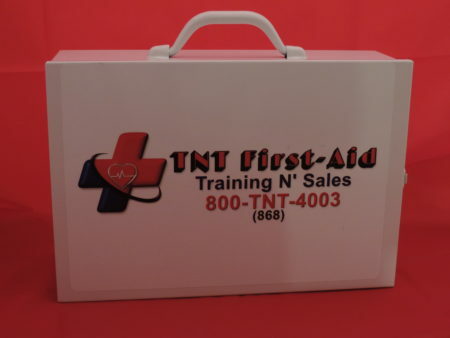 2 shelf metal first-aid cabinet meets current OSHA and ANSI requirements for the business. 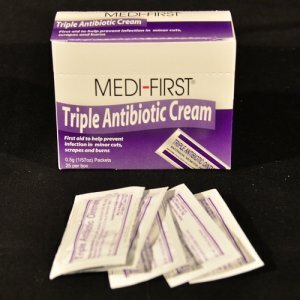 This kit is also a great addition to any home for all of your first-aid needs. 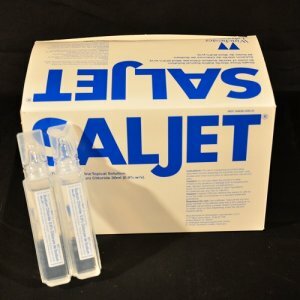 Cabinet mounts to your wall and comes with the following items. 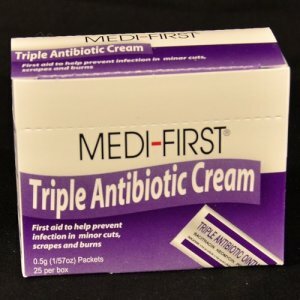 Full boxes of regular fabric band-aids, knuckle bandaids, fingertip bandaids, large strip band-aids, steri strips, triple antibiotic ointment, hydrocortisone cream, alcohol wipes, and antiseptic wipes, (10) sting swabs, 2 oz bottle of Antiseptic spray. Tweezers with a magnifying glass. 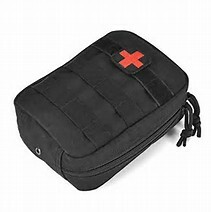 72-hour First-Aid and Food Kit in crush-resistant waterproof case. Everything you need for survival in one place. 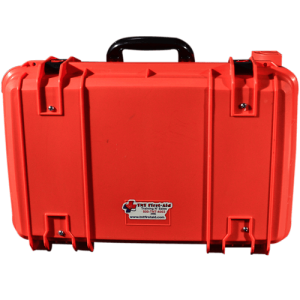 Perfect for most emergencies in any occasion: home, workplace, school, outdoors, travel, survival when somebody gets injured, or unintended disasters come, such as earthquakes, tornadoes, flooding, hurricanes. 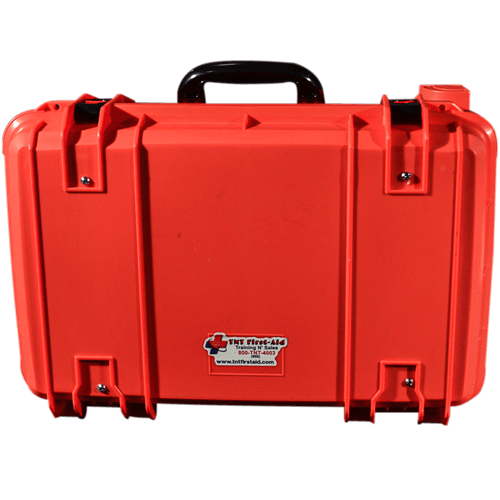 You will be ready to go when disaster strikes. 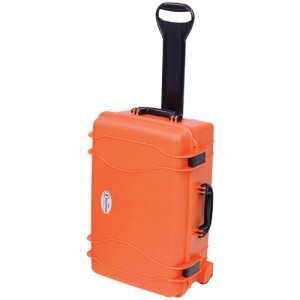 With a hardshell Seahorse case, you can rest easy knowing that the life-saving contents of your kit will always be ready in your time of need. 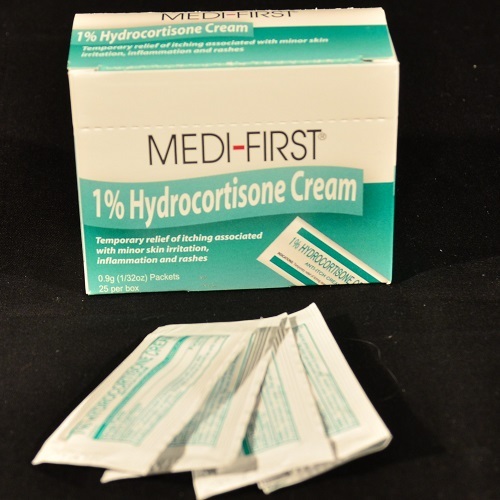 This kit contains both the food and first-aid equipment necessary for a 72-hour period. 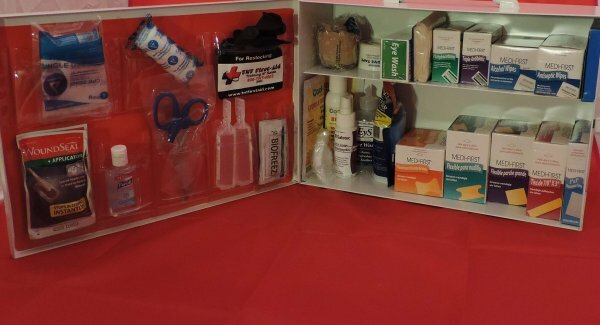 This is the first true K9 First-Aid kit geared just toward K9 trauma. 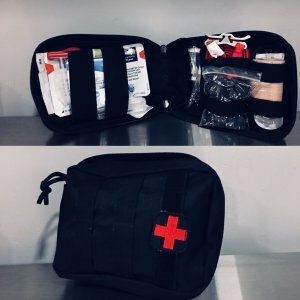 This kit will take care of arterial bleeding, sucking chest wound, Lacerations, Wound Cleaning, Induce vomiting, Bandaging, Make shift Muzzle to protect care giver, Twisted Intestines (bloating) and more… Comes in a Mole strap thick nylon pouch with YKK zippers. 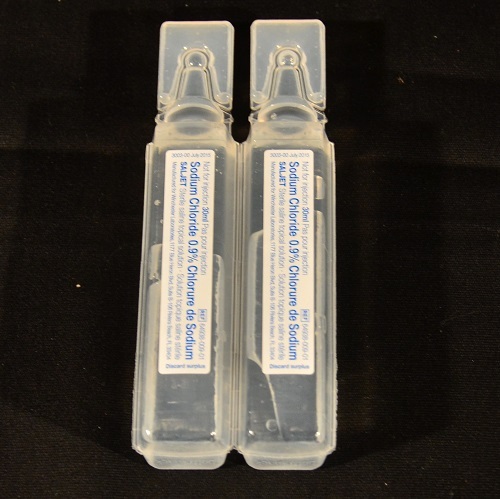 Strap it to your dogs vest or handlers belt or vest for quick and easy access for when seconds count. 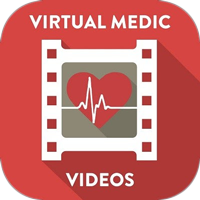 Great for search and rescue dogs, Canine officers, Military service dogs, Service animals, as well as anybody that loves their pets. 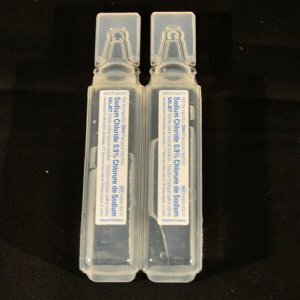 This kit is a must have for working dogs. 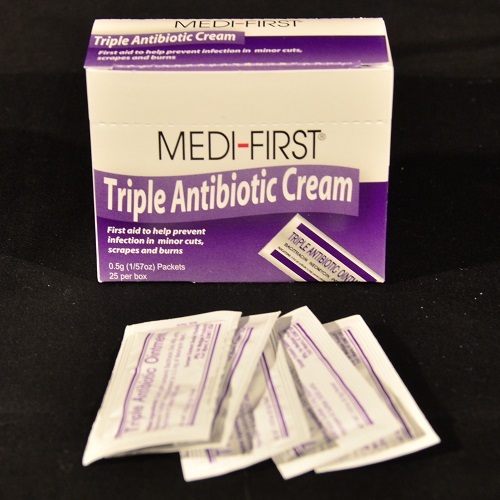 This OSHA and ANSI approved 3-shelf metal first aid cabinet comes fully stocked and ready to be used right away. 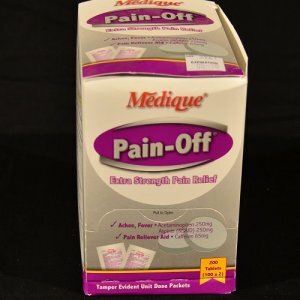 Great for homes and businesses. Give your employees the peace of mind to know that you care about their safety. 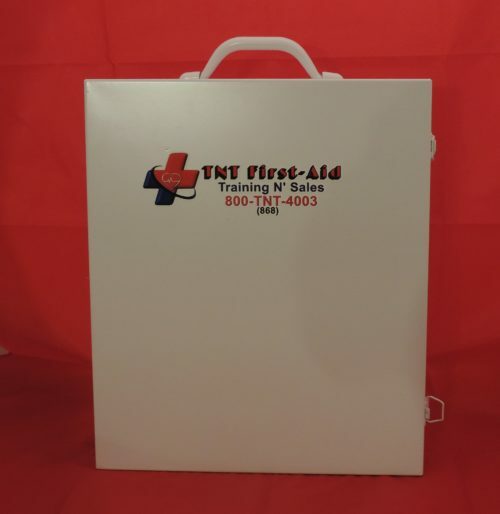 This cabinet is made of durable materials to withstand years of use and can be refilled whenever needed with the same products from TNT First-Aid or most standard first-aid materials from other manufacturers. Medique Pain Off (excedrin) 200 ct.
2 pack 30 ml sterile wound flush for irrigation. 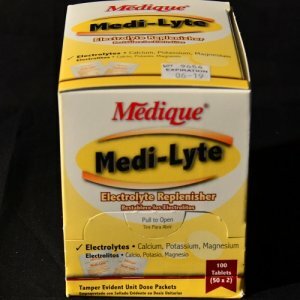 100 ct. Medi-Lyte electrolyte replenisher. 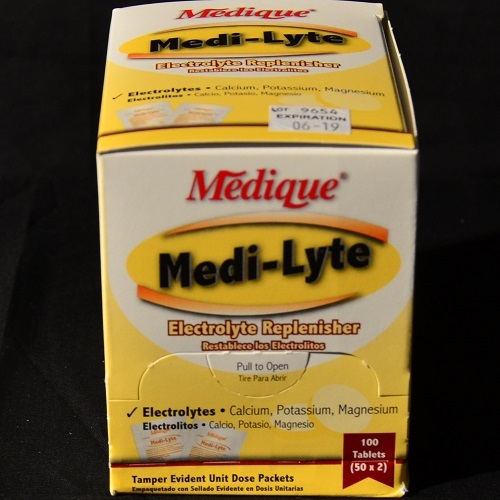 No salty taste, replaces the bodies lost electrolytes that are needed.